Sharon has the dream of being a journalist when she grows up because they “capture stories and can tell the world about the poor and the suffering people” in the hopes of changing their lives. 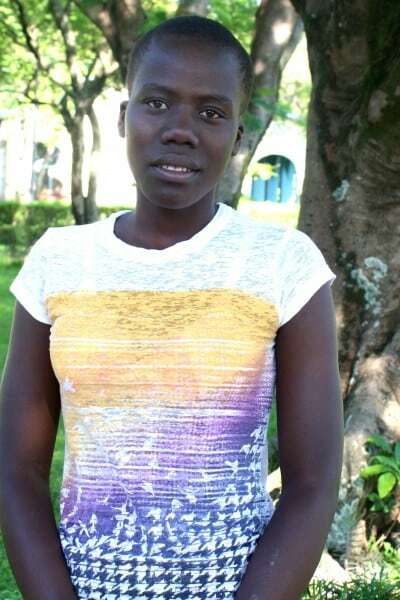 She lost her dad to cholera in 1999 and has been staying with her brother in Kisumu while her mom works hard in the rural areas to send money for school fees. Sharon loves singing in the church choir.